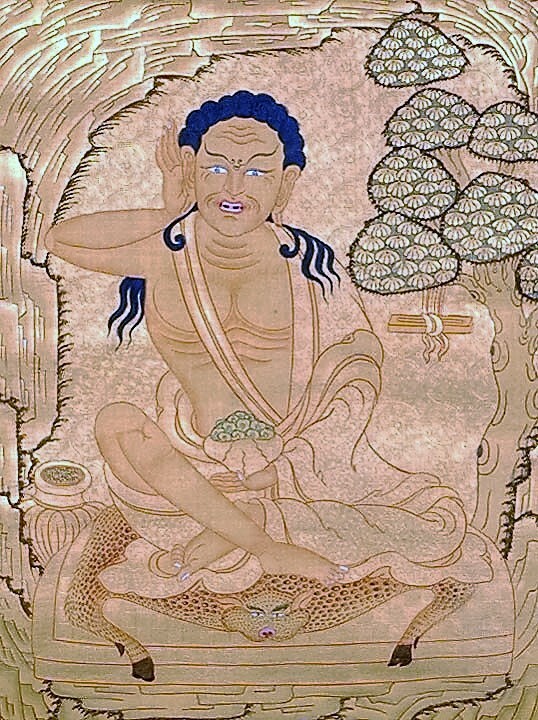 You are currently browsing the archives for the Milarepa EN category. Those who haven’t seen it still hear of it from afar. 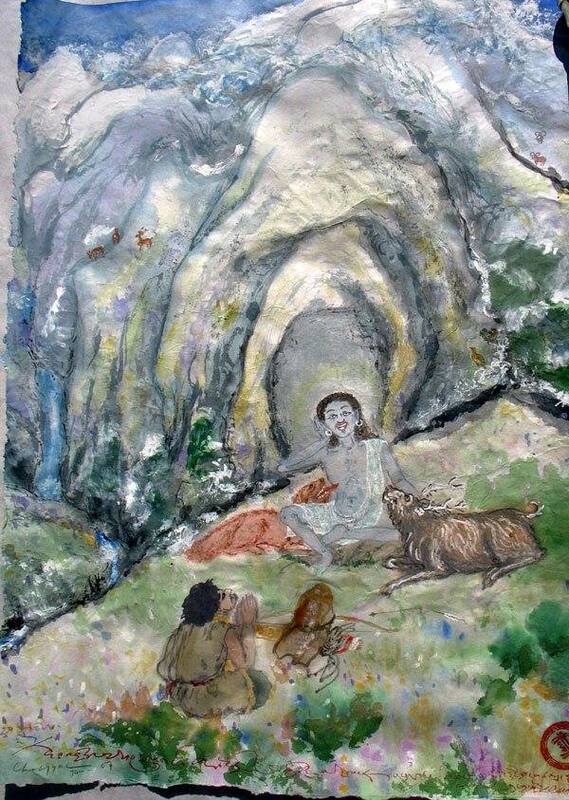 As he was saying these words, Milarepa was full of joy. 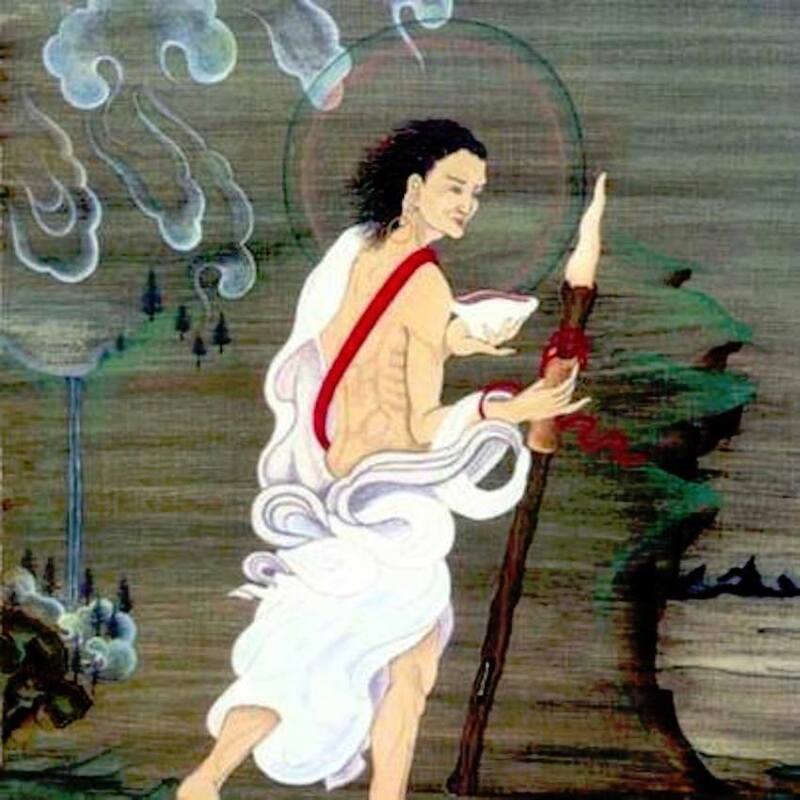 2 – The Magic Life of Milarepa: Undertaking an arduous journey to India, Dream of Four Great Pillars, Farewell to his Guru Marpa, Meeting his aunt and uncle while asking for alms, Ascetic Diet of Nettles. Milarepa replied: " My life is over and my mission has been completed”. 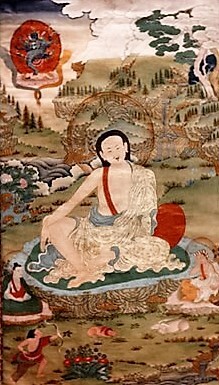 3 – The Magic Life of Milarepa: Perceiving the inherent simplicity of the Dharmakaya, Renouncing the Eight Worldly Reactions and Meditating, The conquest of non-human beings, Meeting His Spiritual Sons, Poisoning Milarepa with Curdled Milk, Geshe Making Confession, Leaving The Final Will To His Spiritual Sons, Nirvana. 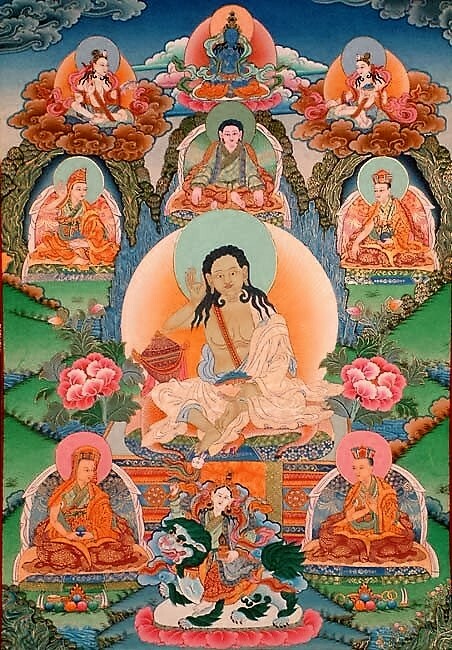 Milarepa: The Song Of Perfect Assurance (To The Demons)Obeisance to the perfect Marpa. His fame was heard in all the Ten Directions. I pay homage and give offerings. Is He not the holy Master, the great Midripa? He has realized the innate Truth in utter freedom. 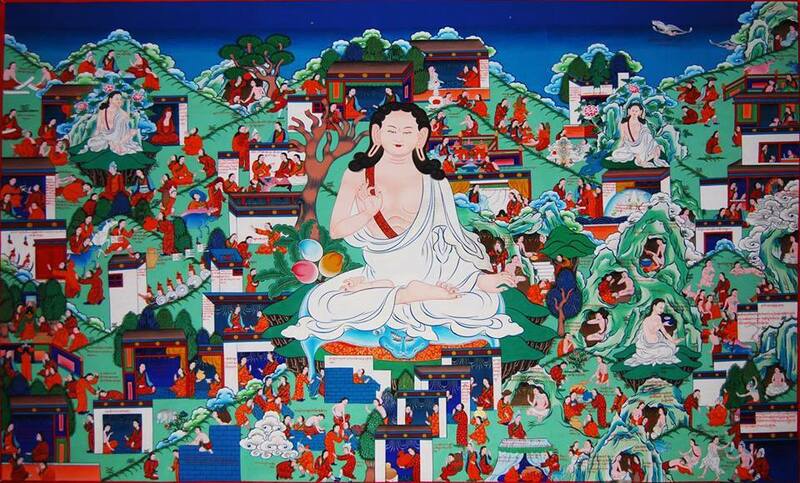 He is the supreme one, Jetsun Marpa. 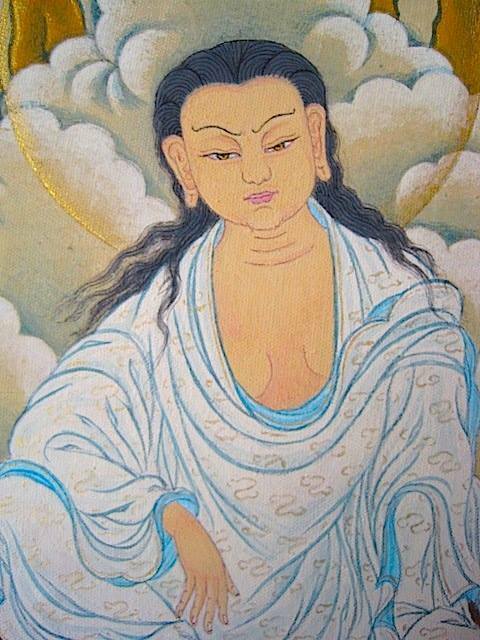 Milarepa: The common mind is in every way misleading; And so I practice how to animate Awareness. 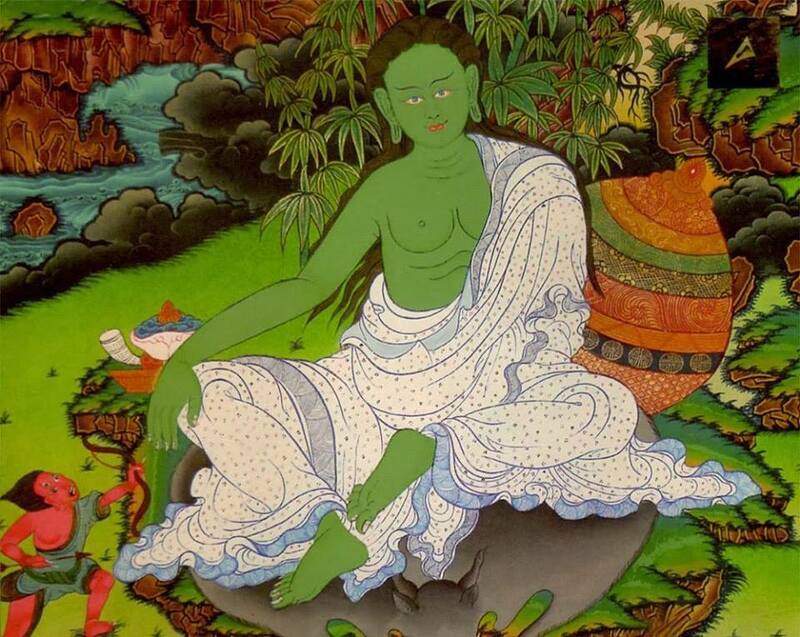 Milarepa: May the dark shadow of all men's sorrows Be dispelled by my joyful singing. I bow down at the feet of the wish-fulfilling Guru. Pray grant me this knowledge. Now I have no fear of its collapsing. Feel happiness and joy where’er I stay. The clothing I found is the Ah Shea Vital Heat. Now I have no fear of coldness. The riches I found are the inexhaustible Seven Holy Jewels. 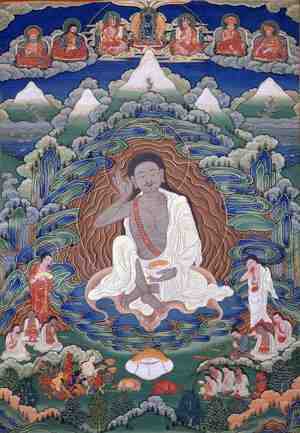 Milarepa: Arrange to enter into undisturbed meditation. And be mindful of the Unceasing Intuitive Sensation! When emerging, arise from the ocean itself. When disappearing, they disappear into the ocean itself. When arising, arise from the alaya consciousness itself. 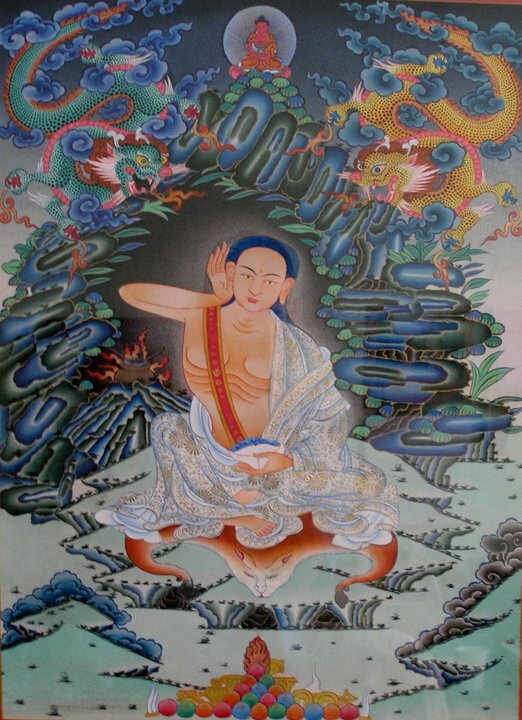 When disappearing, they disappear into the alaya consciousness itself. When arising, arise from the mind itself. When disappearing, they disappear into the mind itself. When emerging, arise from the nature of being itself. 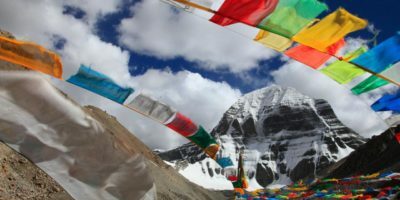 Milarepa: Don’t you know that pleasures are just a dream? 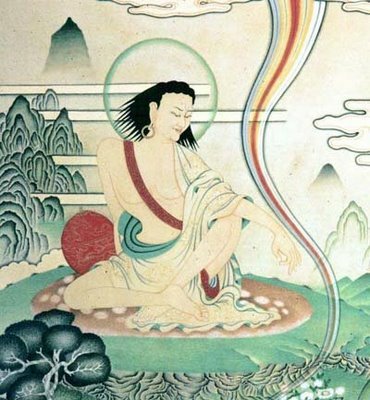 Milarepa: Since it was easy to meditate with your mind, The thoughts are the mind’s magical display, So let them be as the very state of your mind. 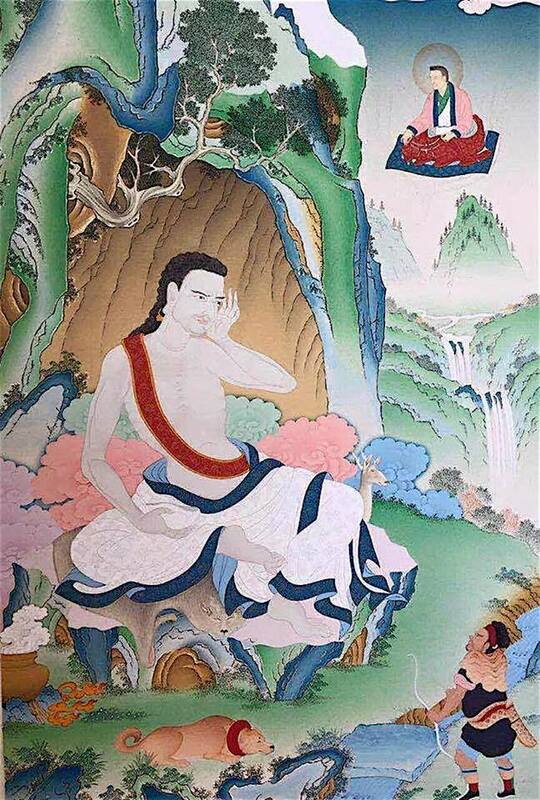 Milarepa: Unless one realizes the Truth of non-decay, He has to suffer old-age and not be gay. One’s eyes grow dim, Ears are not keen. But one can’t keep them fine.